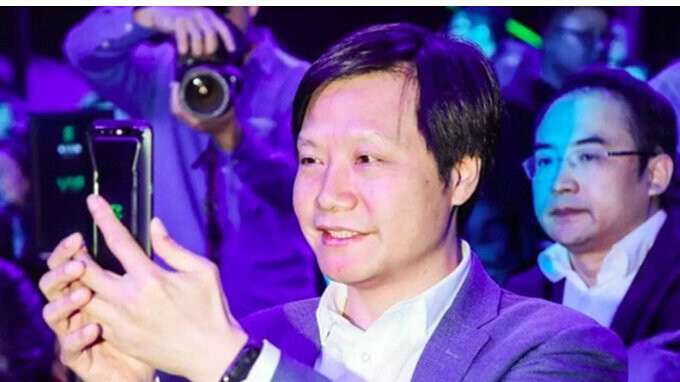 Xiaomi's major launch event scheduled for May 31 is likely to make fans of the Chinese brand very happy since the company plans to introduce at least three new products. We already know that the Mi 8, Xiaomi's flagship will be revealed on May 31, so let's take a look at what other surprises the company has in store for us. Well, it appears that the third generation Xiaomi Mi Band will be announced at the same event where the Mi 8 is likely to be introduced. Moreover, the Mi Band 3 won't cost a fortune, but it will be slightly more expensive than the previous model. Information leaked on Chinese social network Weibo suggests the Xiaomi Mi Band 3 will cost 169 yuan, which is about $26. If the information is accurate, it will make the third-generation Mi Band only $3 more expensive than the Mi Band 2. In other news, Xiaomi is rumored to introduce another smartphone on May 31, the Mi 8 SE (Special Edition), but no details about this limited edition device are available for the moment. Leak on MIUI 10 which will power Mi 8 Shows that it will closely resemble Android P!